We are Jesus Friend Ministry located in Kampala, Uganda (West Africa). My name is Evangelist Fred. I am doing ministry work in Kampala Uganda. We are in great need of bibles to give to those who accepted Jesus christ here. We have no resorces to provide for so many needy people. We are pleading in Jesus name that you help us carry out this great work. 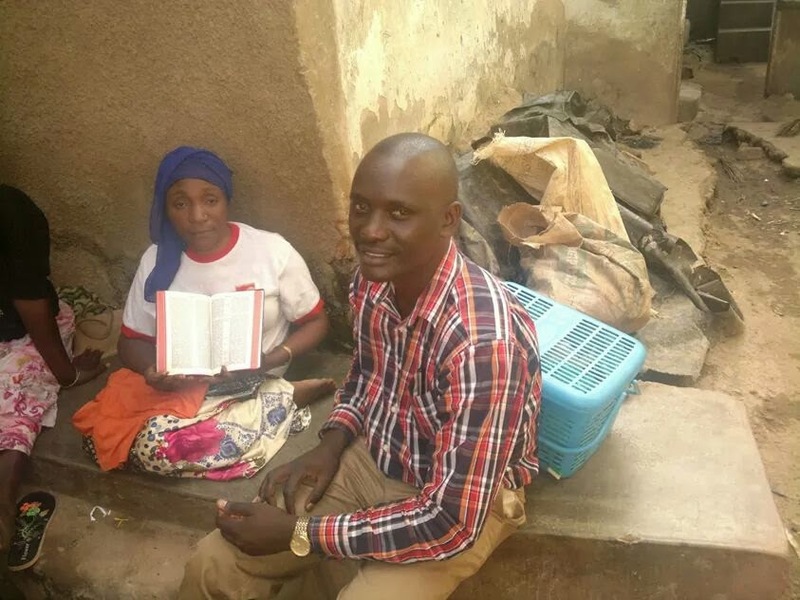 I pray that you will kindly join us in minstry by prayers and any small donations of used clothes, food, old bibles, and any other daily living necessities that we can use to pass out to our poor brethren. We are lifting up Jesus name in homes, school, hospitals, etc... please join us! Please share this message with your brothers and sisters we really need your support!